Gamification is the concept of conducting logical and psychometric assessments through a game. FPS A Level is the first school in Pakistan that has introduced the conception of Gamified Admissions. All applicants to FPS A Level will receive a download link to the FPS A Level App on which they will play our unique admissions game, known as The Quest. The App is available on both the Play Store and App Store. At FPS, we consider the holistic profile of each applicant as grades and school results do not define a student. Through the use of Gamification, FPS is able to identify students with strong logical reasoning, critical thinking, leadership, and quantitative reasoning skills. Therefore, our admission criteria is far more extensive and demanding than that of other schools. Gamification ensures that FPS A Level shortlists a diverse pool of outstanding individuals. 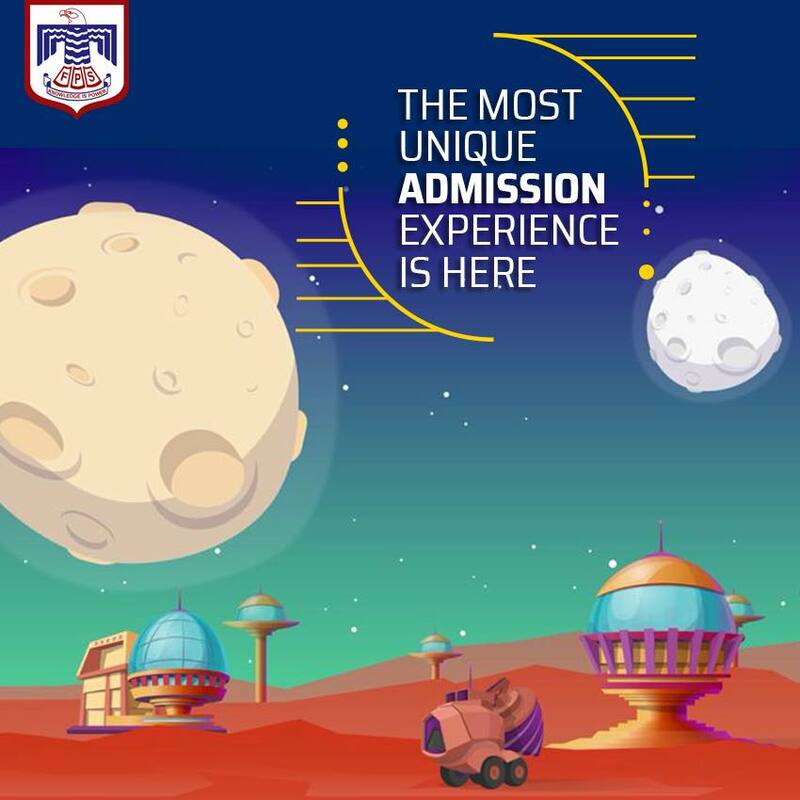 This year, thousands of students across the city will be taking part in The Quest, and we are confident that the Gamified Admissions model will not only be a riveting success, but will also become the norm across the industry. Gamified Admissions is only applicable to students applying to FPS A Level.